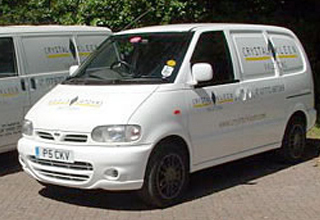 Crystal Kleen are the experts in Car Valeting and Mobile Car Valeting. 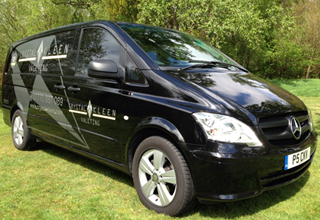 We can provide our customers with full valeting services right on their door step or workplace. "Your staff are courteous and prompt always paying attention to detail and willing to go that extra mile to give a high standard of service." Our company has been providing Car Valeting in Surrey and the surrounding areas using over 20 years of experience in the motor trade. We clean all vehicles and always provide the highest quality service to our customer no matter the job. Don’t worry about finding the time to get your car valeted we can come to you. We make it our job to fit around your busy schedule. Get to work in the morning in the same old car and look forward to driving home in a shiny clean car with our Mobile Car Valeting. Selling a car is as much about the make and model as it is about the condition of a vehicle. Shiny paintwork and pristine alloy wheels all help with the sale. Our customers often go as far as to have a full engine valet A small investment here can help you achieve your ideal sale price. Our Car Valeting services can ensure your potential buyer is wowed by the cars condition turning your second hand used car into a more desirable purchase. We have years of experience in cleaning all types of interior surfaces. Our care techniques ensure your cars interior lasts longer and looks it’s best. Deep cleaning will also rid your car of any other passengers you weren’t aware of before. Looking for an expert car valeter? 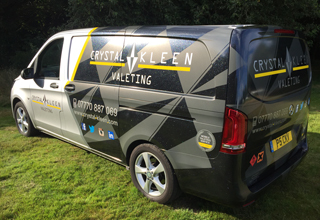 Look no further than Crystal Kleen. 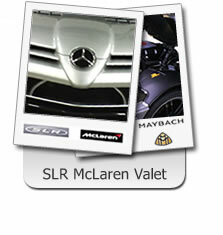 The experts in Exterior and Interior vehicle care.